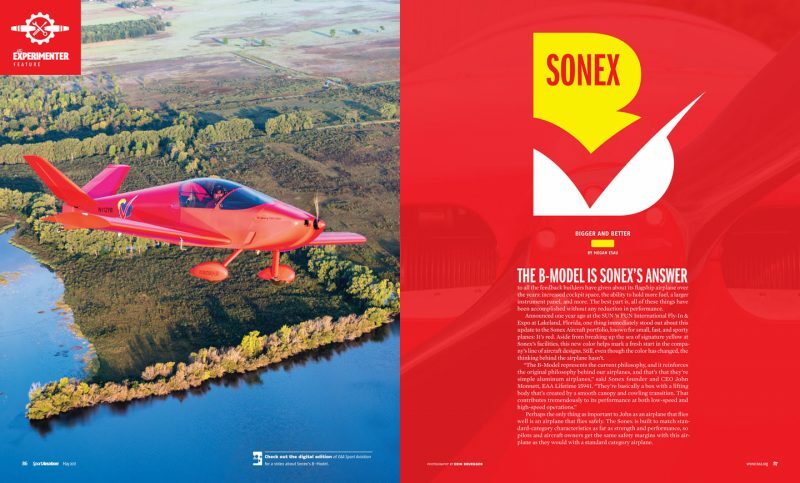 The Sonex Aircraft B-Models are featured in the May issue of EAA Sport Aviation Magazine! 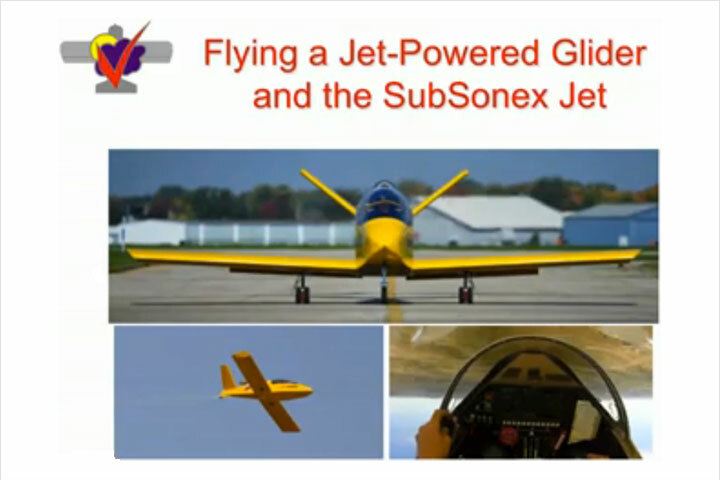 “Bigger and Better: The B-Model is Sonex’s Answer” by Megan Esau discusses the features and rationale behind the latest versions of our popular Sonex and Waiex aircraft designs, and also covers the new Xenos-B Motorglider, which is now available for shipping. 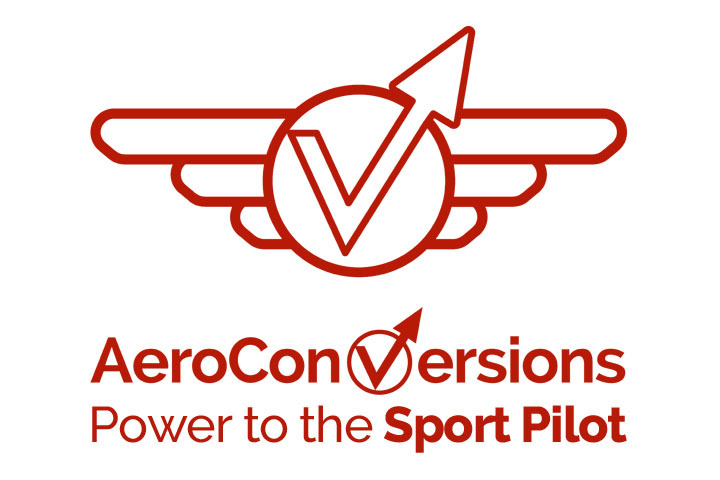 Read the Article online Now! 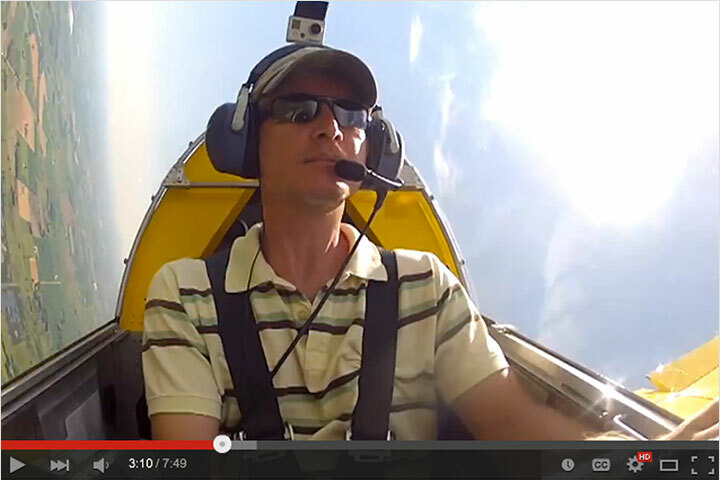 EAA has also released a video about the B-Model featuring John Monnett. 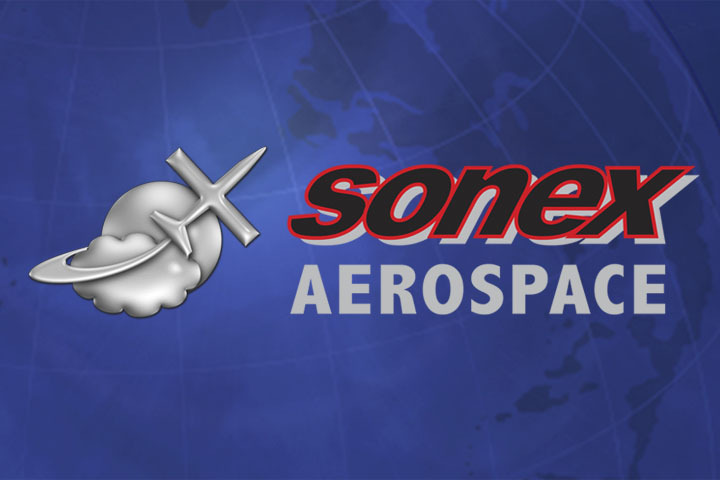 See our complete B-Model video playlist on the Sonex Aircraft YouTube channel! 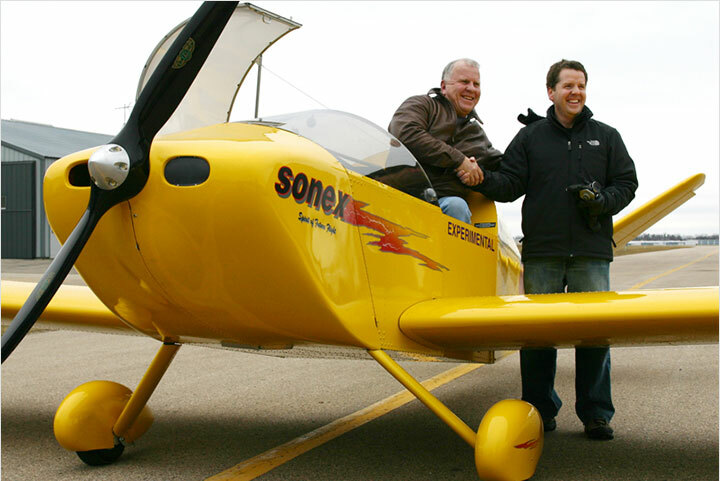 Learn More about the B-Models! 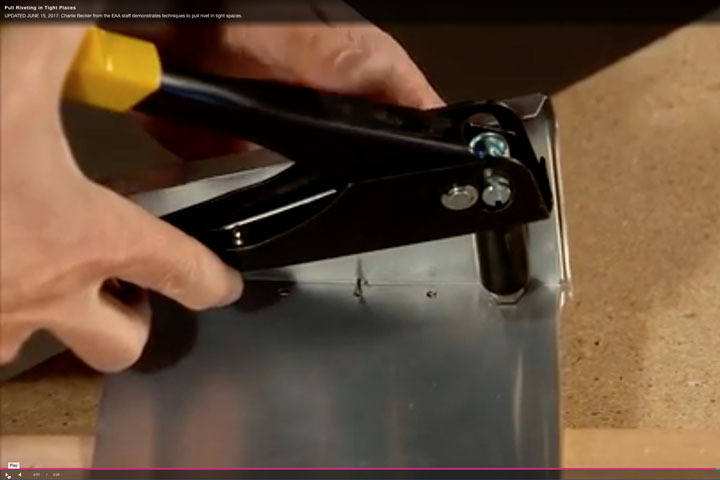 Learn about the New Xenos-B!